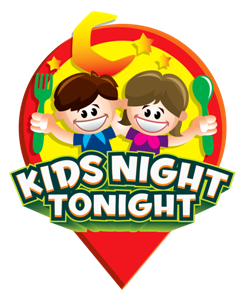 We strive to be the premiere map search for finding kid's night at your local restaurants. We've got lots of exciting plans for this community. Please take a moment to sign up for our email newsletter in order to receive future updates about this site and other offers. We will never sell your information or try to sell to you via email. Kids Night Tonight is 100% free to use.